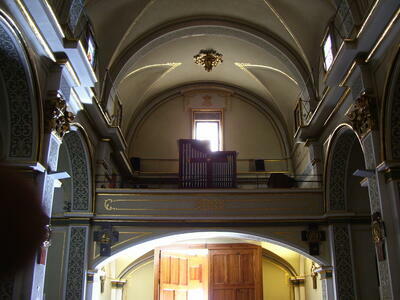 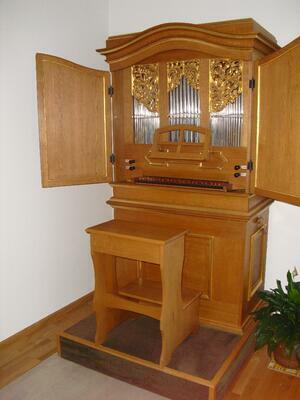 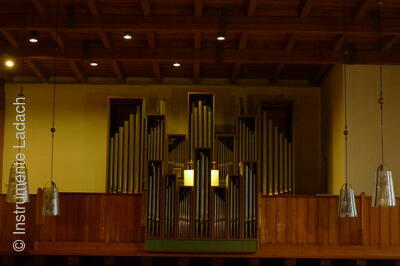 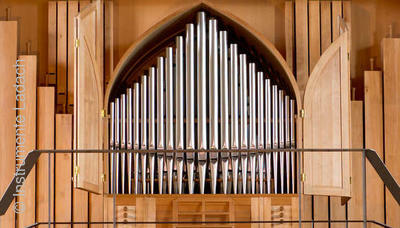 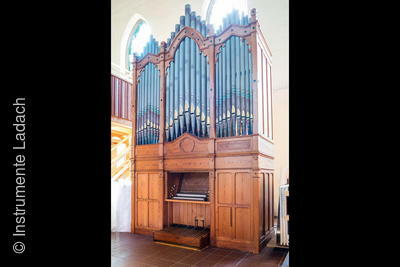 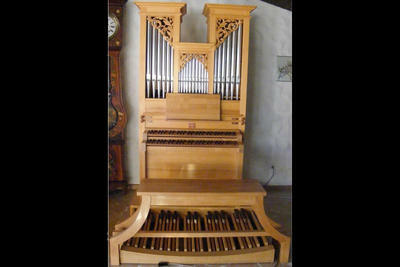 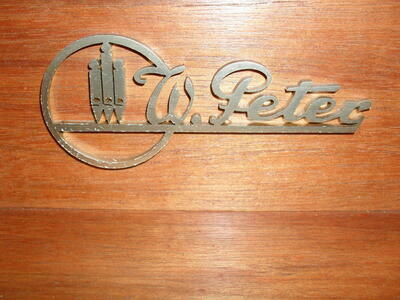 Ladach Instruments is the leading specialist for selling and buying pipeorgans on an international scale. 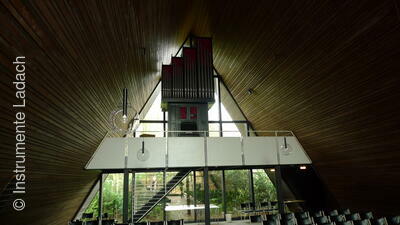 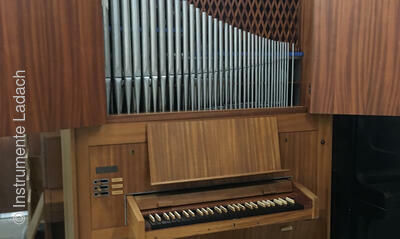 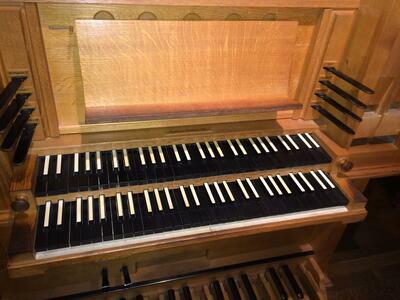 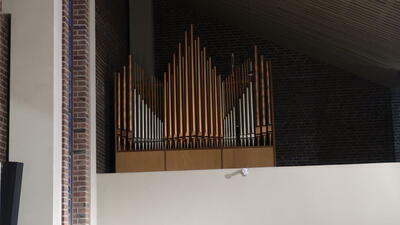 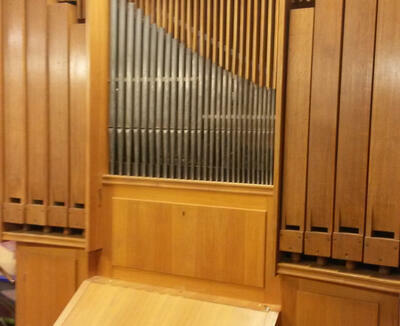 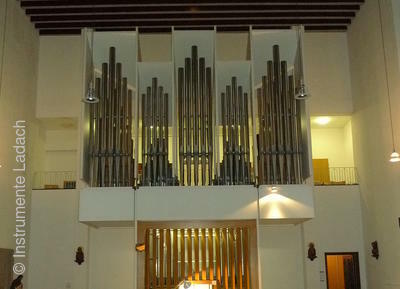 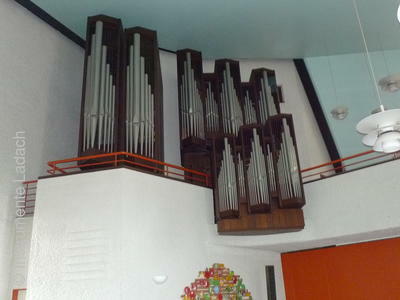 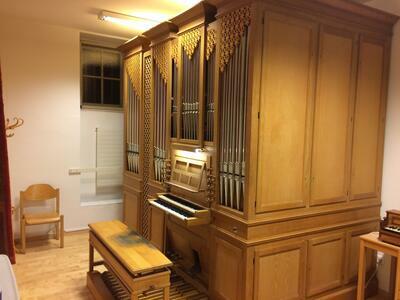 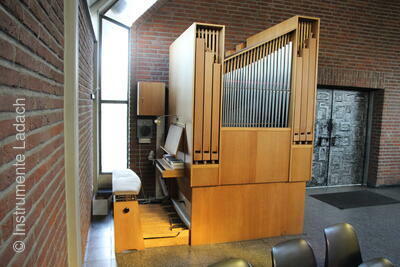 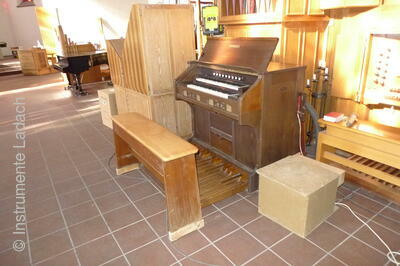 There are constantly about 15 pipeorgans on display in our showroom at Trinitatis church in Wuppertal, Germany. 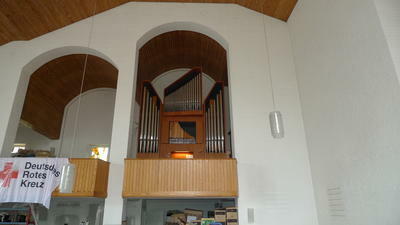 Interested customers are invited to try out these instruments in our unique church hall with matching acoustics.